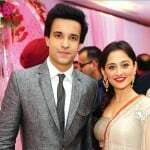 Controversies Rakhi Sawant and her then boyfriend Abhishek Awasthi alleged that Star Plus deliberately did something to help Sanjeeda and Aamir to win Nach Baliye 3. 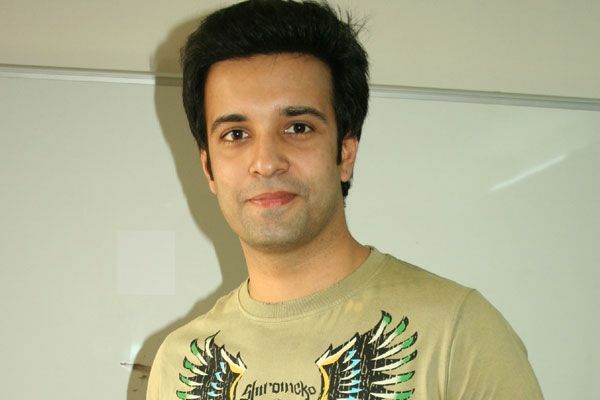 His role of Chief Inspector Bajrang Pandey in Sab TV’s serial F.I.R. was very popular. 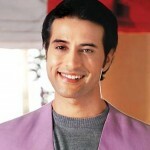 In Grasim Mr India 2000, he won the Mr Photogenic, best smile and best-dressed personality award. 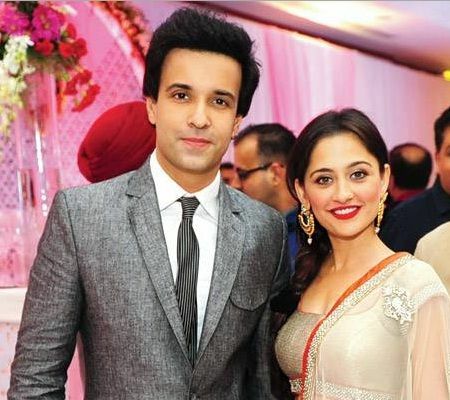 In 2007, he won Nach Baliye 3 with his wife Sanjeeda. 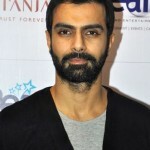 He also contested in Sony TV’s adventure show Power Couple with his wife in 2015. 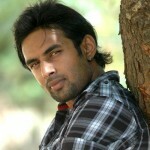 He did his first ad commercial for Bajaj Scooters. He is an avid dog lover and has two pet dogs, namely, Icy and Snowy.